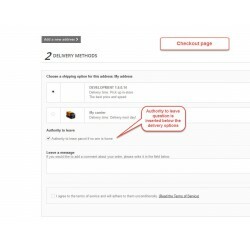 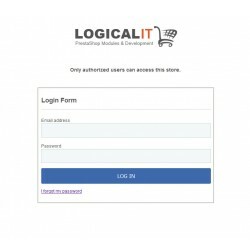 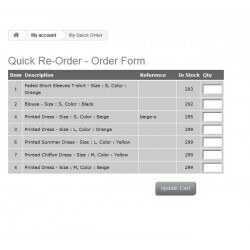 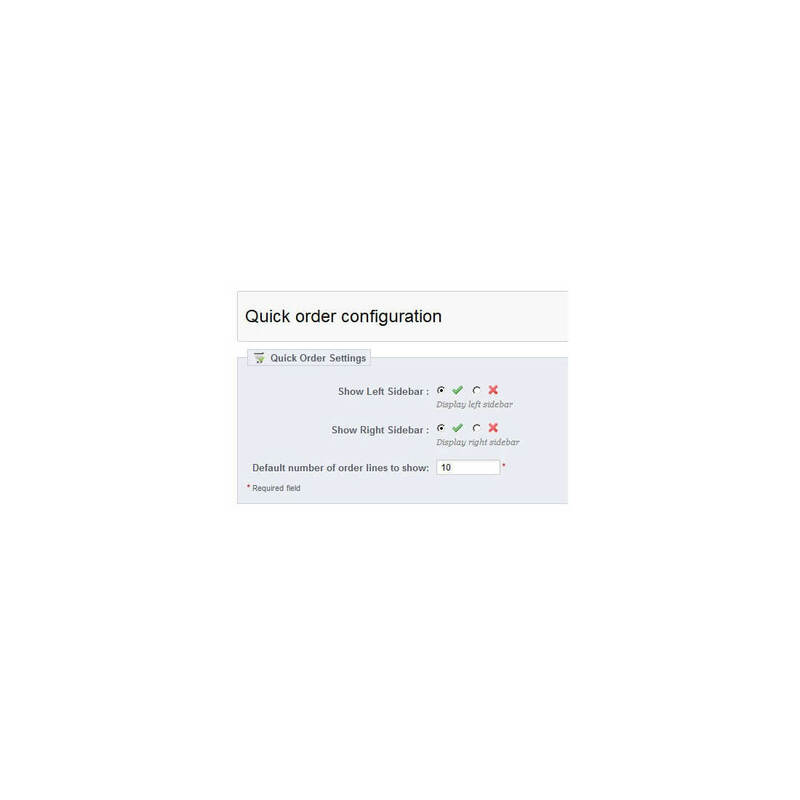 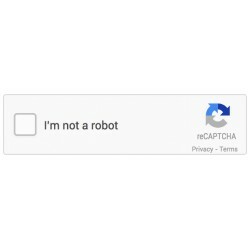 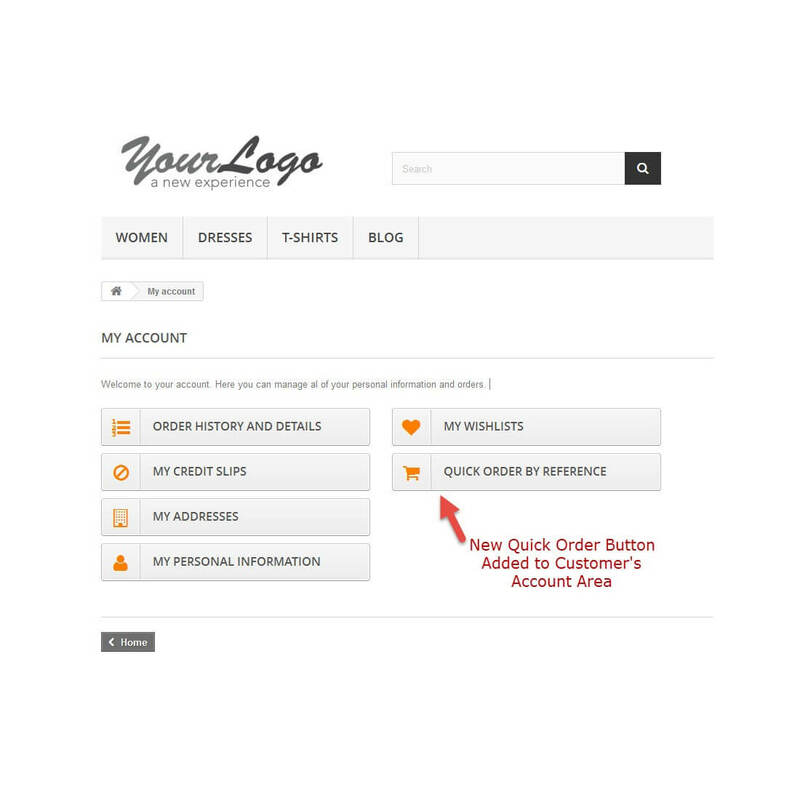 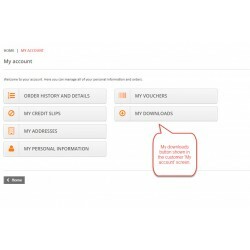 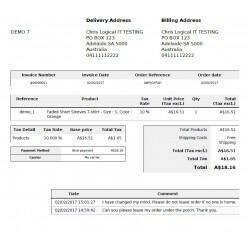 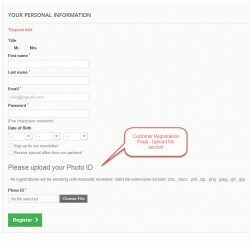 Customers can now quickly add several products to the their cart from one order form. 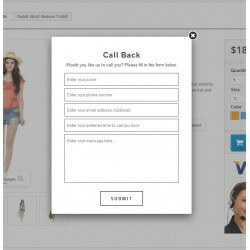 The quick order form by reference code PrestaShop module allows customers to easily add products to their cart by reference code. 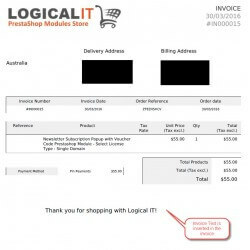 This module is ideal for B2B businesses where products are known by their reference code, product code or SKU number.